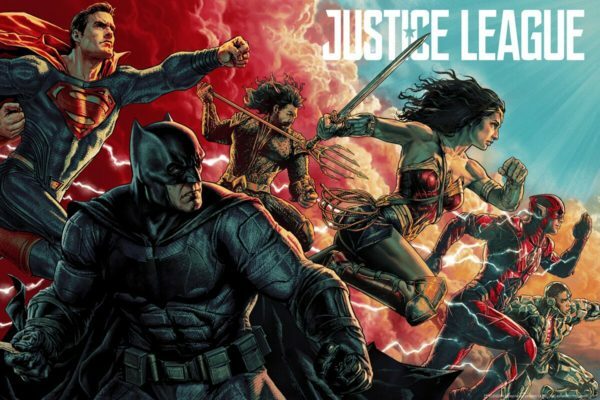 Given its extensive reshoots, this probably won’t come as much of a surprise, but it seems that Warner Bros.’ DC blockbuster Justice League is going to be one of the most expensive movies ever made with The Wall Street Journal reporting that it has a budget exceeding $300 million. Should this prove true, it’s likely that Justice League will be the second most-costly movie to date behind Pirates of the Caribbean: On Stranger Tides, which cost a whopping $378.5 million. Estimates for the budget on Batman v Superman: Dawn of Justice ranged from $250 million to $300 million (although we also heard rumours in the build up to its release that the studio has spent in excess of $300 million). 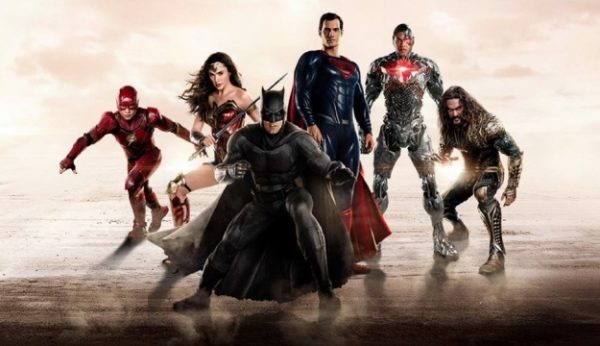 Throw in marketing costs – which could be anywhere from $100 million to $200 million or more – and Warner Bros. is going to need to see a hefty return at the global box office if Justice League is to turn a profit. The report goes on to suggest that when Zack Snyder delivered his rough cut, Warner execs felt that progress has been made with regards to lightening the tone established with Batman v Superman, although more work was needed. This led to Joss Whedon coming on board, initially to write the additional material, before taking on directing duties for the reshoots. This also resulted in a lot of additional post-production work in order to make sure that the styles of Snyder and Whedon meshed in the final film. 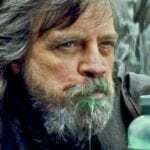 As for the film’s running time, which was revealed last week to be 119 minutes, this was apparently mandated by Warner Bros. CEO Kevin Tsujihara, who made it clear that he wanted the movie to come in under the two-hour mark. In some potentially good news for fans however, it is also said that Warner Bros. is pleased with the finished product, and that it has been testing close to how Wonder Woman fared during preview screenings. The studio will no doubt be delighted if the film manages to receive that kind of reception when it opens around the world next week.